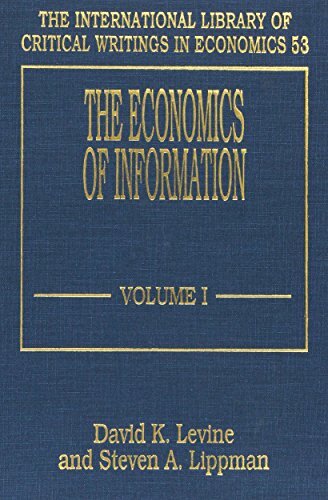 9780521879286 | 1 edition (Cambridge Univ Pr, July 31, 2008), cover price $44.99 | About this edition: "Intellectual property" - patents and copyrights - have become controversial. 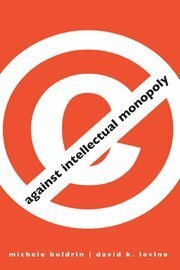 9780521127264 | 1 edition (Cambridge Univ Pr, January 25, 2010), cover price $27.99 | About this edition: "Intellectual property" - patents and copyrights - have become controversial. 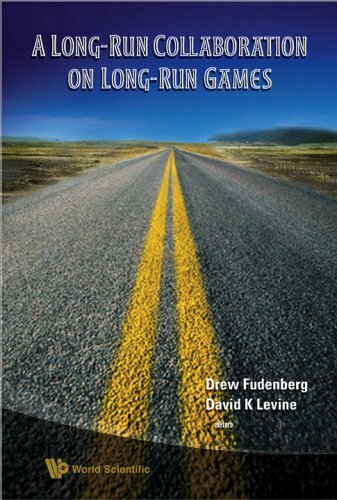 9789812818461 | Imperial College Pr, February 4, 2009, cover price $119.00 | About this edition: This book brings together the joint work of Drew Fudenberg and David Levine (through 2008) on the closely connected topics of repeated games and reputation effects, along with related papers on more general issues in game theory and dynamic games. 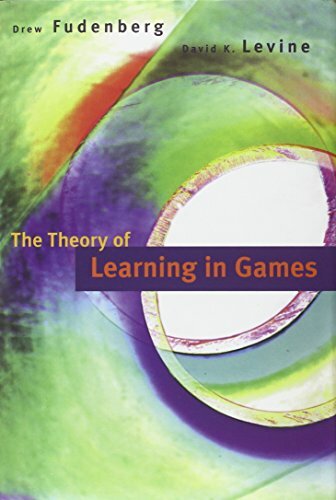 9780262061940 | Mit Pr, May 22, 1998, cover price $55.00 | About this edition: In economics, most noncooperative game theory has focused on equilibrium in games, especially Nash equilibrium and its refinements.